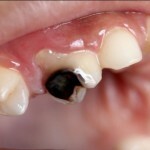 Plaque, which is also known as tartar is an oral and dental problem. 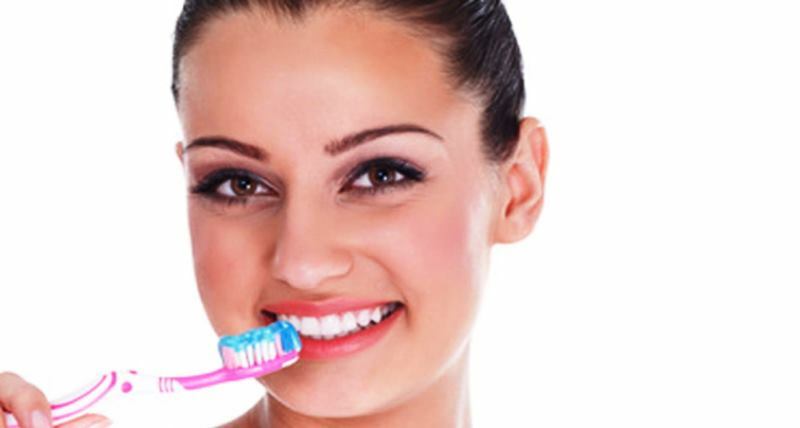 It is important to learn about the home remedies for plaque because it is an innocuous condition which might wreck havoc on your teeth and oral hygiene. A lot of people fail to treat plaque as a serious issue, which can lead to dental problems in the future. However, if you are wary of dentists, then you don’t have to rush to one right now, because this article is going to talk about some of the best natural remedies for this issue. Plaque is a bacterial condition, where a thin film of microbes, which are mostly a form of bacteria, builds up in the form of a layer on your teeth, in-between your gums, on your tongue and everywhere else in your mouth. It can make your tongue feel furry, and your teeth feel slimy when you run your tongue over them. Plaque also makes your teeth appear yellow and can cause tooth pain and other problems which manifest themselves as symptoms of the condition. 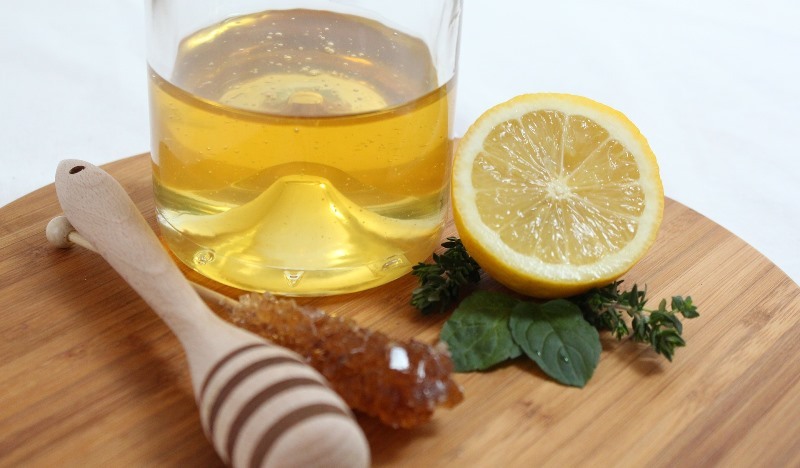 Suggested read: 13 All-Natural Home Remedies For Cavity And Tooth Decay That Actually Work! If you don’t brush and floss every day, chances are that you have plaque already, even if it isn’t very obvious. When there is a constant layer of bacteria on top of your teeth, they become prone to erosion and disease and other kinds of oral problems, which you can completely do without when you are equipped with the right precautions. 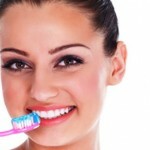 However, if you have developed plaque, then too there is a solution in the form of natural home remedies for plaque. This can help you regain perfect oral health in no time. These home remedies are also completely natural, to help you recover from this bacterial condition without side effects or the intake of chemicals. The anti bacterial nature of coconut oil makes it one of the best natural remedies for plaque, which is a bacterial infection on your teeth and in your mouth. 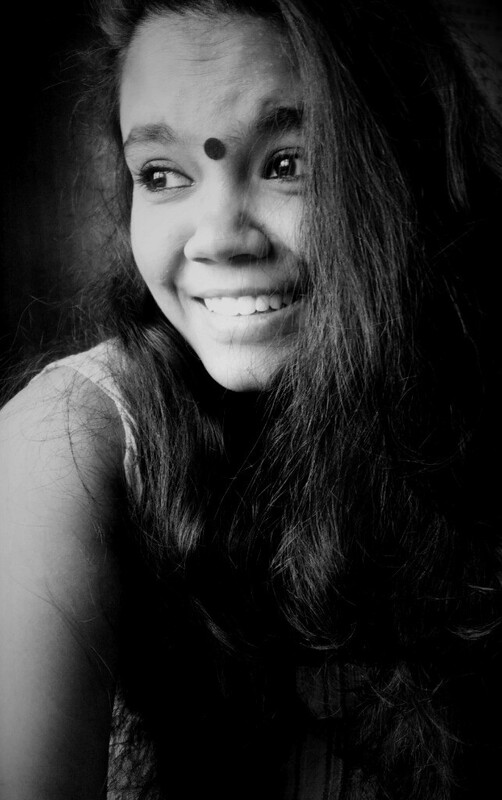 You can practice oil pulling with coconut oil, which is an effective way to flush out all the bacteria and restore the normal pH balance inside your mouth. This remedy also helps you get rid of bad breath, which is a common side effect of plaque or tartar. 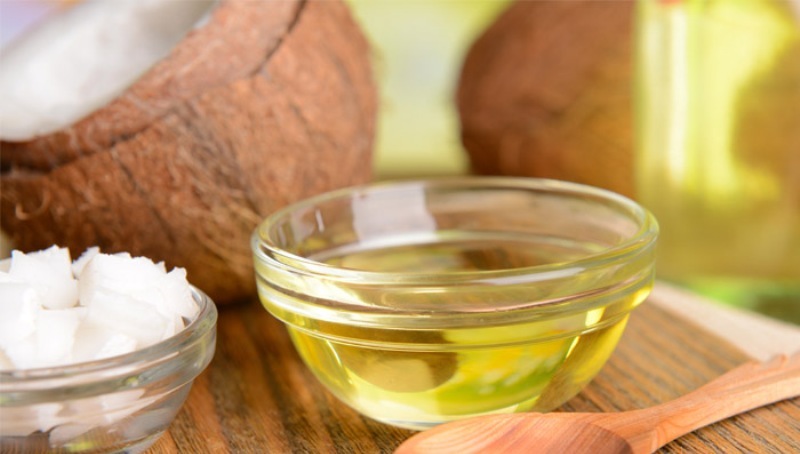 Oil pulling with coconut oil is pretty simple. Take half a cup of coconut oil and heat it in the microwave till it is warm (not hot) and melted. Rinse your mouth with it, so that the oil gets into all the nooks and crannies of your mouth and spit it out. Repeat this process two to three times every day. 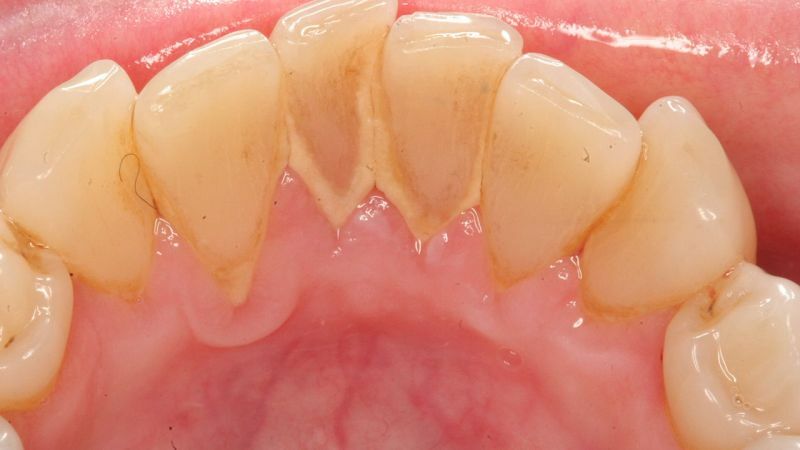 An age old remedy for tooth problems like plaque is the use of baking soda. It is a substance which gets into all the corners of your mouth and kills the bacteria by inducing a chemical reaction, which makes it impossible for the bacteria to thrive. It is also an effective way to eliminate bad breathe and tooth pain. Take a teaspoon of baking soda and a pinch of salt and a few drops of water so that you get a thick paste like texture. Dunk a toothbrush in the mixture and brush it all over your teeth, tongue, gum and mouth cavity. This will show you the desired results within a couple of weeks of regular use. Aloe vera is well-known for its anti-bacterial properties, and it is also a natural mouth freshener which can help reduce all the other symptoms of plaque, including tooth ache, bad breathe and yellow teeth. Aloe vera gel is easily available, and is one of the most underrated, yet one of the most effective home remedies for problems like tartar. 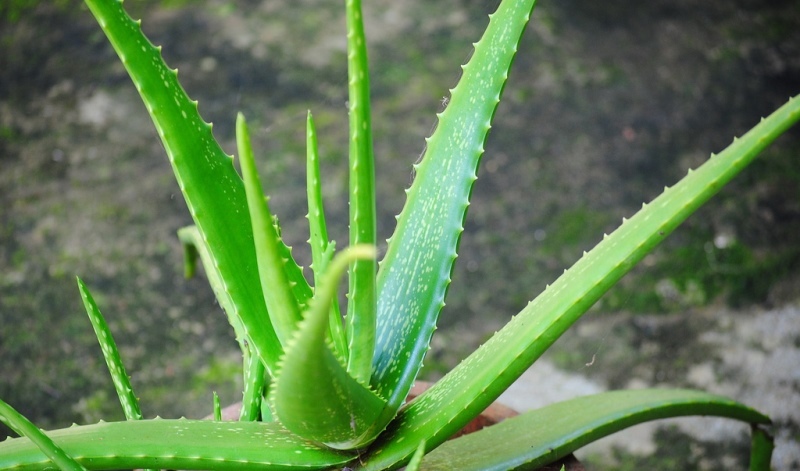 Take a tablespoon of aloe vera gel and dissolve it in a cup of warm water. You can also add a pinch of salt and lemon juice to this mixture, which makes it even more potent. You can either rinse your mouth with this mixture, or use a toothbrush to apply it everywhere. If you are trying to figure out a simple and effective way to get rid of the slimy film that you feel all over inside your mouth, then you can try chewing on a tablespoon of sesame seeds, which are easily available. These are tasteless, nutritious seeds, which act as a natural exfoliating scrub for your teeth without harming the enamel. 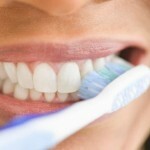 It can get rid of the top bacterial layer, and leave you with squeaky clean and healthy teeth. Chew on a tablespoon of sesame seeds, and make sure you don’t swallow them. For even better effect, try to brush your teeth with a toothbrush while the seeds are still in your mouth. Orange peels are an effective way to get rid of the bacterial layer which develops on your teeth because of poor oral hygiene. Orange peel contains fluids which are potent and acidic and fragrant, which helps disrupt the ideal conditions in which the bacterial plaque is able to thrive. The Vitamin C which is present in oranges in general also strengthens your teeth, so it is a double whammy. 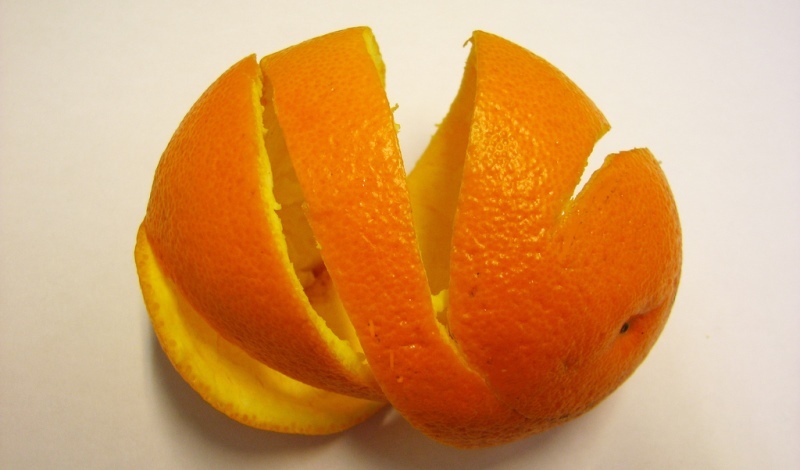 You can either chew on slices orange peel, which can give your teeth much needed relief and restore oral hygiene. 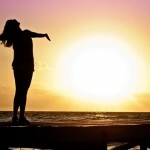 However, if you find that experience too bitter to bear, then you can also make a paste out of orange peel and coconut oil and coat your teeth and your tongue, before washing it off. Chewing on raw vegetables is one of the best and easiest ways in which you can get rid of the yellow layer that has developed on your teeth. Some vegetables like carrots, peas, beans, lettuce, etc. which are rich in fibers and fibrous compounds acts as a natural exfoliating agent for your teeth, which can scrub away the top layer and restore health to your teeth. 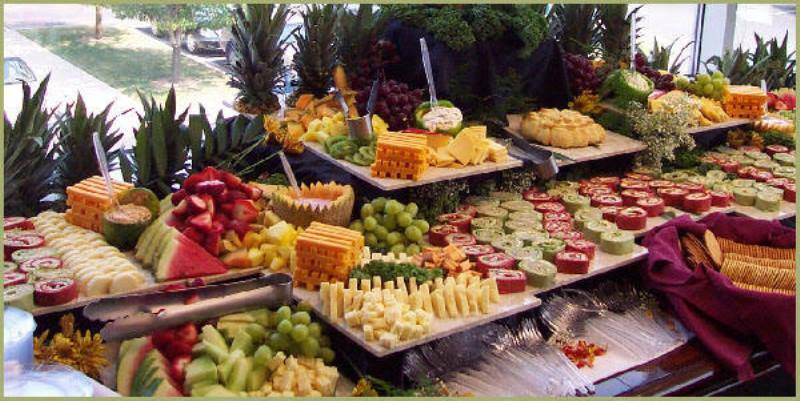 You don’t have to replace all your meals with raw vegetables in order to get rid of tartar, however, you can replace the smaller meals like your midnight snack or your evening snacks with a plate of raw veggies which can have a healing effect on your mouth, to cure you of your condition. 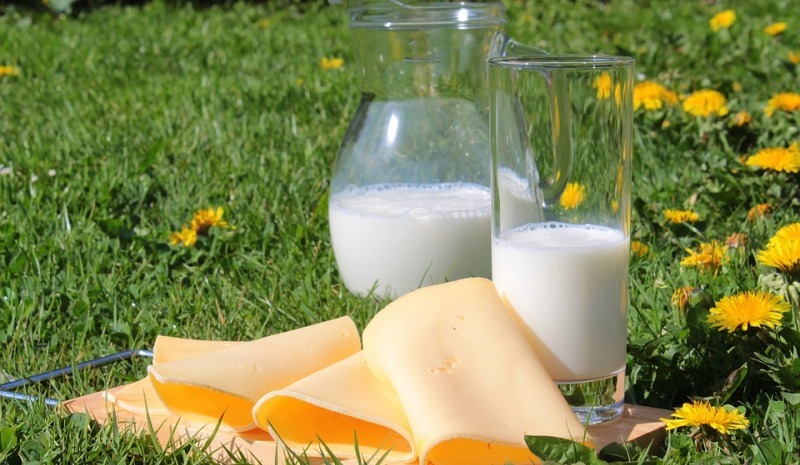 The consumption of cheese can help re-mineralize your teeth and create a protective layer of calcium rich compounds, so that the possibility of any further plaque attacks is eliminated. It also helps your mouth produce increased amounts of alkaline saliva, which is essential in ruining ideal bacterial conditions in your mouth and restoring the normal pH levels. Even though this sounds dangerously simple, and too good to be true, all you need to do is chew on a cube of soft cheese two or three times a day to help with your plaque problem. Figs are some of the tastiest fruits, which can also help with your plaque problem once you understand its good properties and how beneficial it can be for your dental health. Figs stimulate the production of enzymes and alkaline saliva, which effective cleans away the harmful layer of bacteria, which manifests itself in the form of plaque. It is also a mouth freshener, and eating figs has been proven to cure various kinds of oral problems. To get the best results, chew on 4 raw figs every day, once, so that you see a radical reduction in your condition within a couple of weeks of regular consumption. 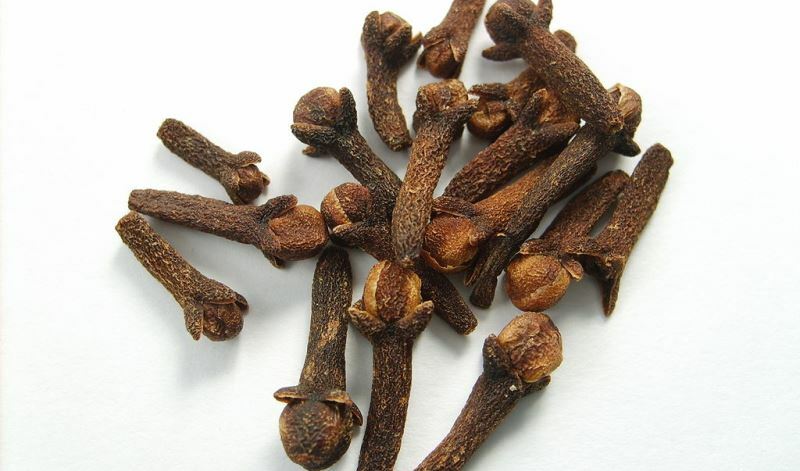 Cloves have been used by several generations since time immemorial and are a part of almost all cultures and their remedies for tooth-related problems. This is because, cloves have natural properties which strengthen your teeth and leave them whiter and more resilient to bacterial and other kinds of infections, like plaque and cavities. The string fumes and flavor of cloves can also eliminate the bacteria from all parts of your mouth. You can either brush your teeth with clove oil, or chew on two to three pods of clove every day, to see your plaque disappear within a week after you start using it. Knowing about the various home remedies for plaque can help you get stronger teeth for the future, and get rid of the bacteria that are plaguing you now. It is an essential step in the battle to eradicate oral diseases, and restore good health to your mouth, and your body in general. The home remedies for plaque and tartar is the perfect solution for your dental problems, without having to go the dentist!